Does Martin Garrix Use The Same Formula For All His Songs? 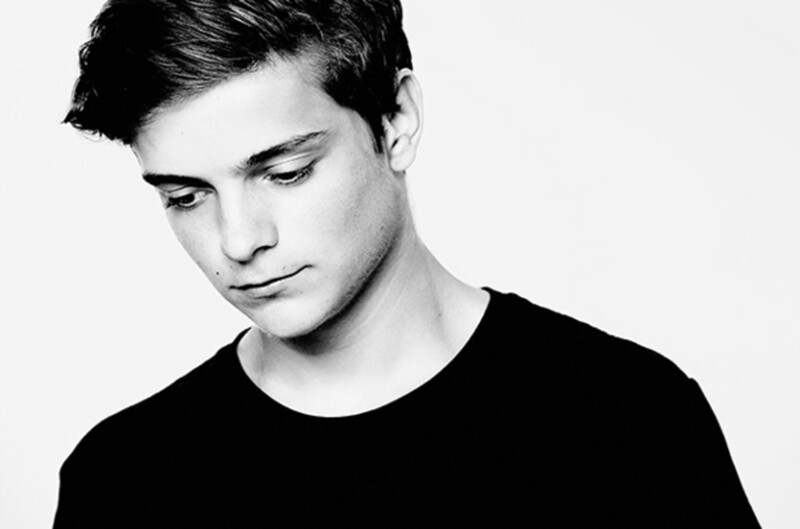 Does EDM&apos;s Martin Garrix use the same formula when producing music? From the sound of this stream below we found on OnlyTheBeat.com, it certainly sounds like it. The stream features five Martin Garrix tracks ("Animals", "Wizard", "Helicopter", "Tremor" [pitch-shifted +1], and "Proxy"), playing at the same time. Vinai Releases "Raveology" Under Different Names? While the songs are fairly distinguishable from one another, what looks to be the same is the formula used in creating each. So what&apos;s the big deal here? Pop music has been doing this for years. Well the big deal is that this is electronic dance music - we are supposed to be at the cutting edge of music production - not re-enforcing the top 40 status quo. 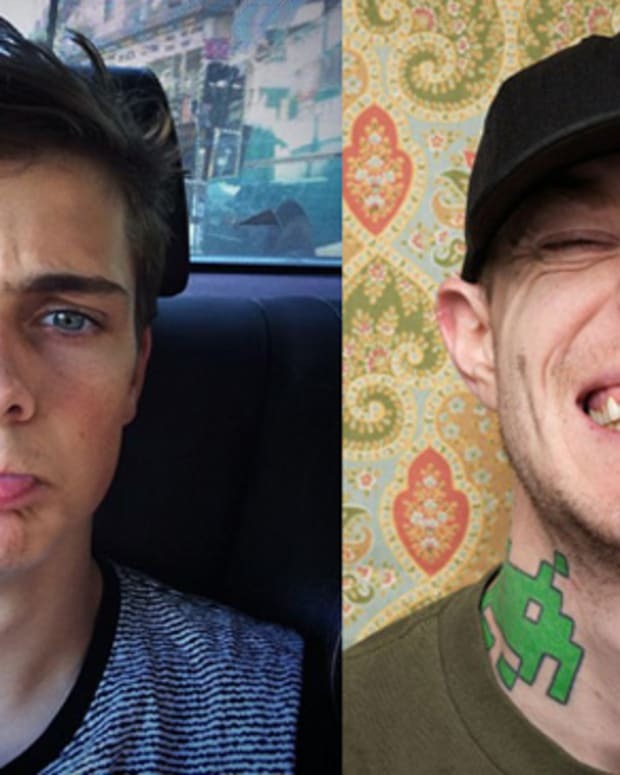 We get it- Garrix had a hit with "Animals" and some other undisclosed hits as a ghost producer. Dude has some talent on the boards - But instead of more of the same, let&apos;s see him develop it. We hope as an artist, he wants to do this as well. 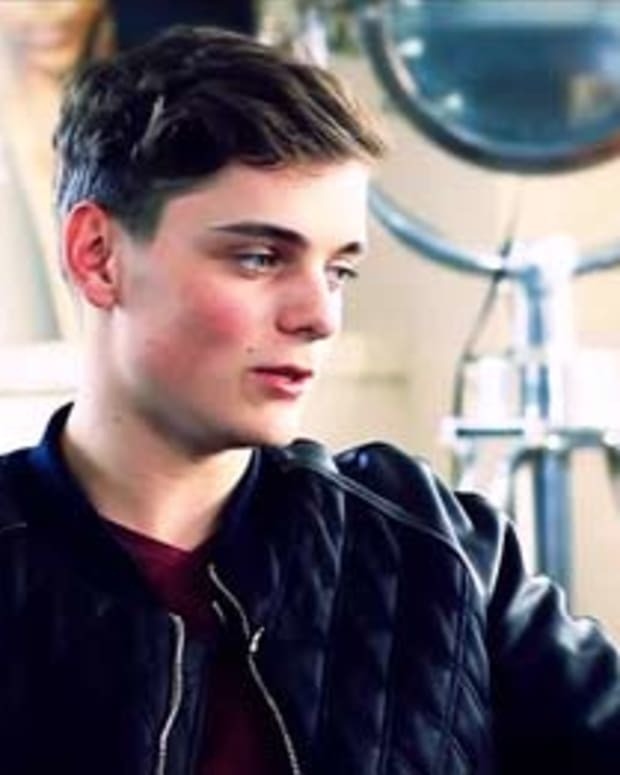 EDM News: Wait...Since When Does Martin Garrix Make Trance? !